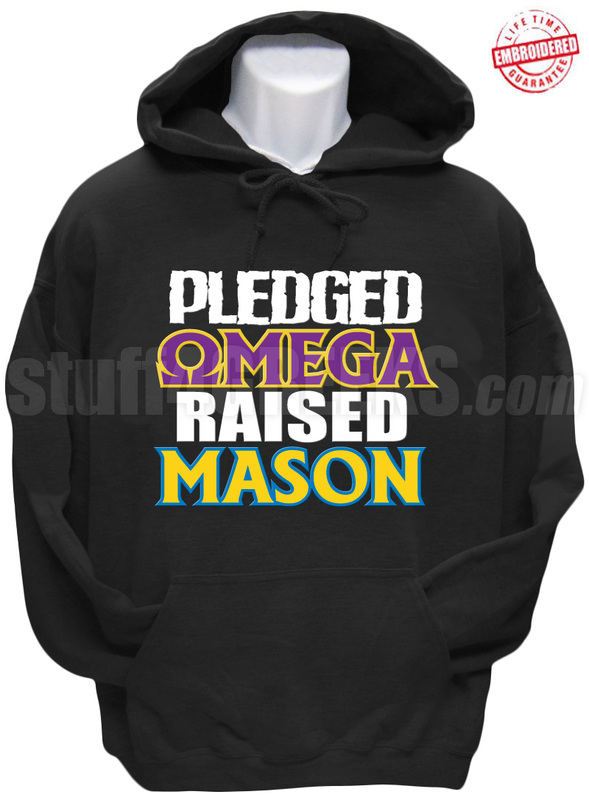 Black hoodie sweatshirt with the words "Pledged Omega Raised Mason" across the chest. Don't like this hoodie? Looking for something different? 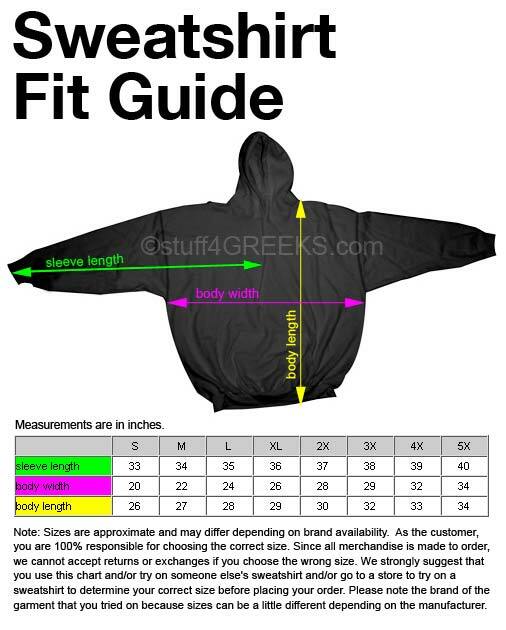 Click here to make your own custom pullover sweatshirt.